Landmark PLC, Certified Public Accountants is pleased to announce that three of our professional staff members have been selected for participation in the Arkansas Society of CPAs’ inaugural LEAD program. LEAD, which stands for Leadership Exploration & Development, is a program designed to promote the personal and professional development of young professionals, with the goal of building a pool of leaders for the future. Little Rock, Arkansas, Audit Manager Blake Payne and Tax Supervisor Jarrod Wheeler, as well as Fort Smith, Arkansas, Senior Accountant Molly Gibson were chosen for the program. Modeled after the AICPA’s Leadership Academy, the three-part program exposes the next generation of CPAs to a strong ethic of leadership and service, providing them with strategies that empower program participants to become leaders within their organizations, communities and the CPA profession. 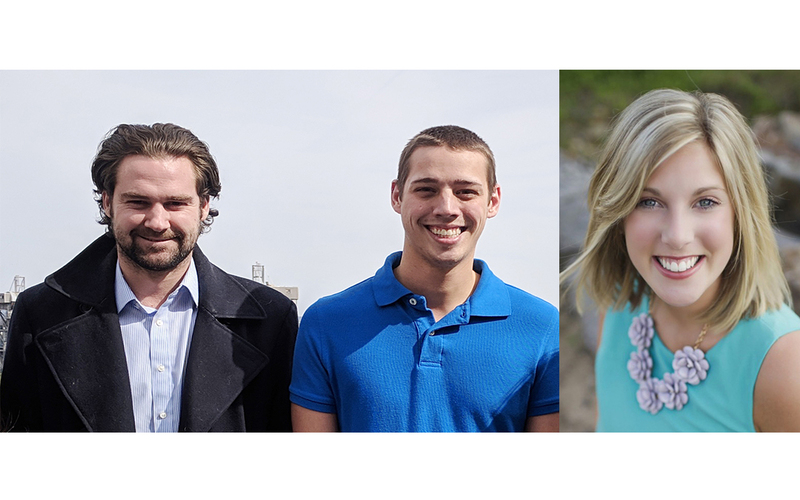 “We are very proud to have three of our staff members selected for the inaugural class. These young, bright professionals have the initiative and drive to make a big impact on our profession during their careers. Providing them with this innovative, unique opportunity to develop their skills is an investment in the future, a future that is sure to bring significant change to our industry,” said Landmark Managing Member Randy Milligan.